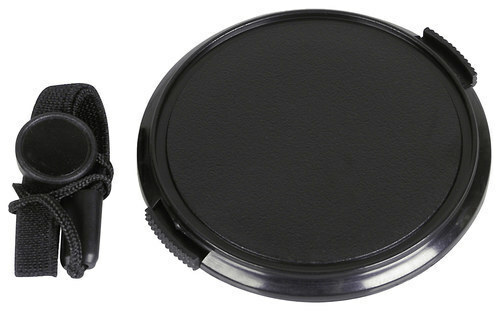 SUNPAK - - Platinum Plus 67mm Camera Lens Cap - Black Protect your 67mm camera lens from dirt and scratches with this lens cap. 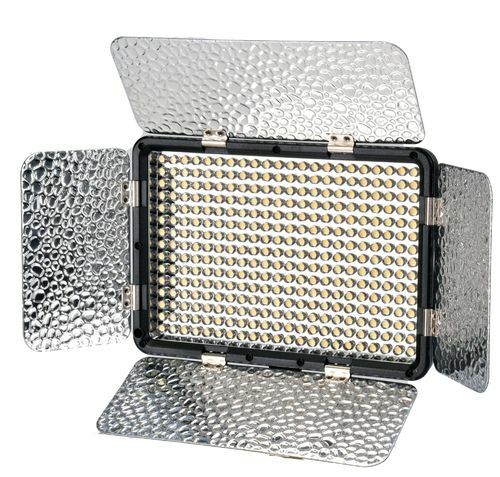 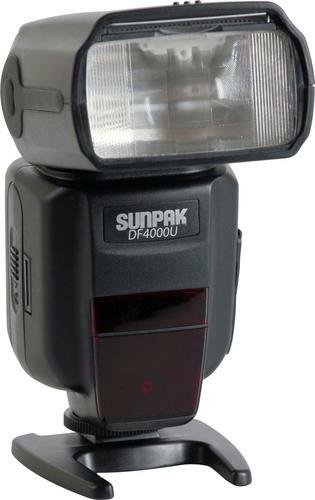 It features a self-stick cap keeper that will prevent you from misplacing the lens cap. 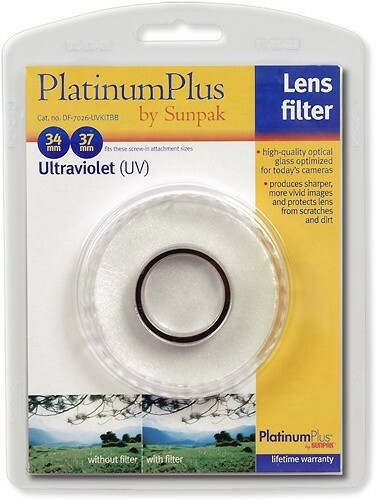 SUNPAK - - Platinum Plus 34mm UV Lens Filter with 34-37mm S Keep your lens protected with this ultraviolet filter and generate sharp vivid images while you're doing it with this 34mm ultraviolet filter. 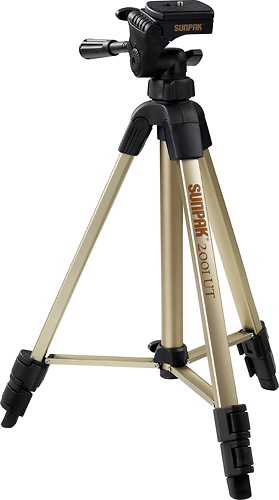 SUNPAK - - FlexPodDX PlatinumPlus Tripod for Mobile Phones Only at Best Buy Support camera equipment for clear shots with this Sunpak table tripod. 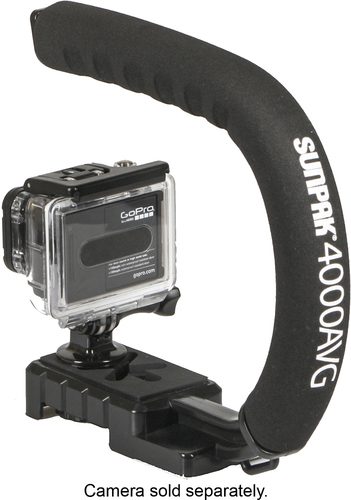 It includes adapters so you can use it with smartphones and select GoPro cameras. 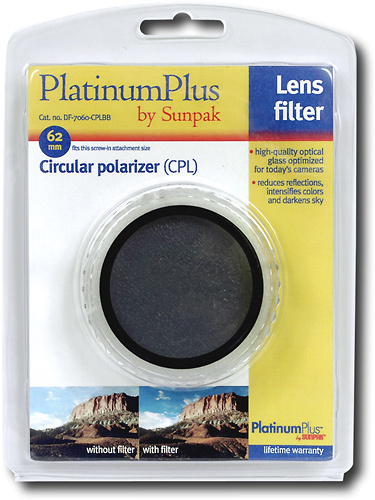 SUNPAK - - Platinum Plus 62mm Circular Polarizer Get rid of pesky reflections and intensify the colors and contrast of your images with this 62mm circular polarizer. 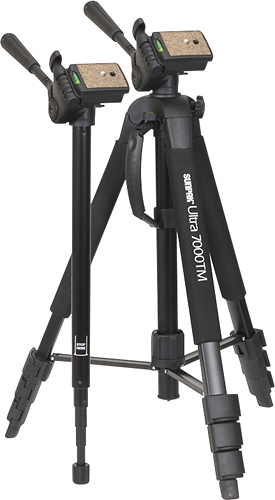 SUNPAK - - 6601TM 61.4 Tri-Monopod - Black/Silver Ensure your DSLR camera remains stable for capturing important photos with this tri-monopod that converts easily from a tripod to a monopod for versatile use. 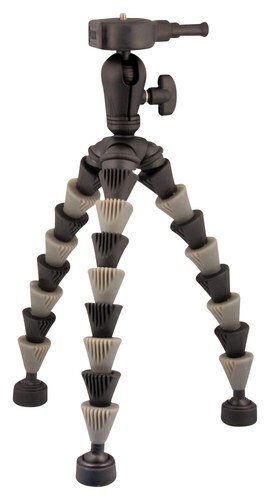 Leg braces provide enhanced stability. 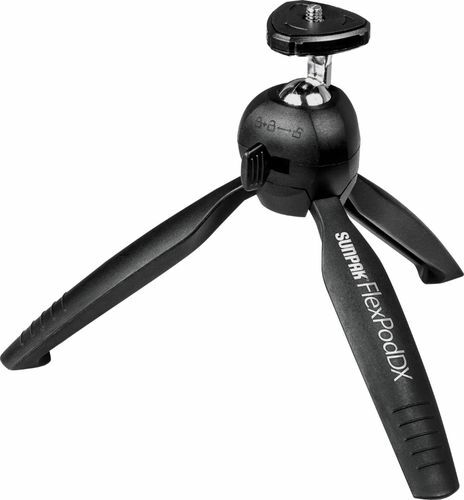 SUNPAK - - FlexPod Pro Grippers 11 Tripod - Black This flexible tripod features aluminum-core legs for durability and is compatible with most DSLR cameras up to 2.3 lbs. 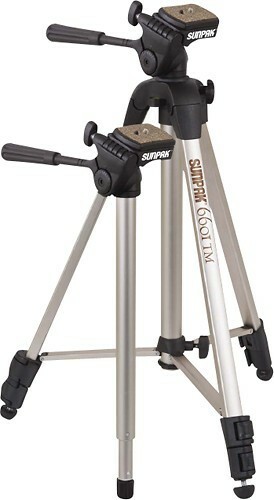 for wide-ranging use. 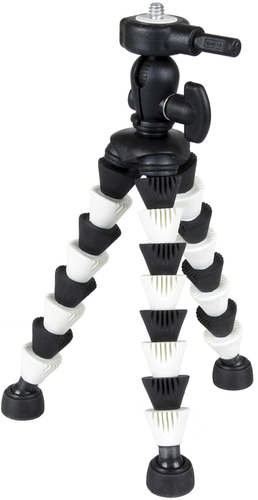 The self-leveling feet ensure reliable stability. 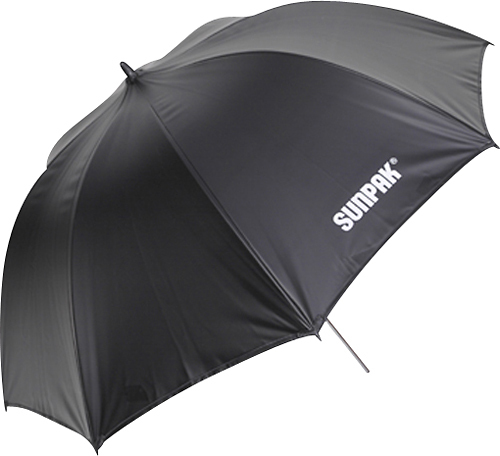 SUNPAK - - 41.3 Umbrella - Black This umbrella easily attaches to Platinum Plus monolight sockets and features a collapsible design for easy portability.